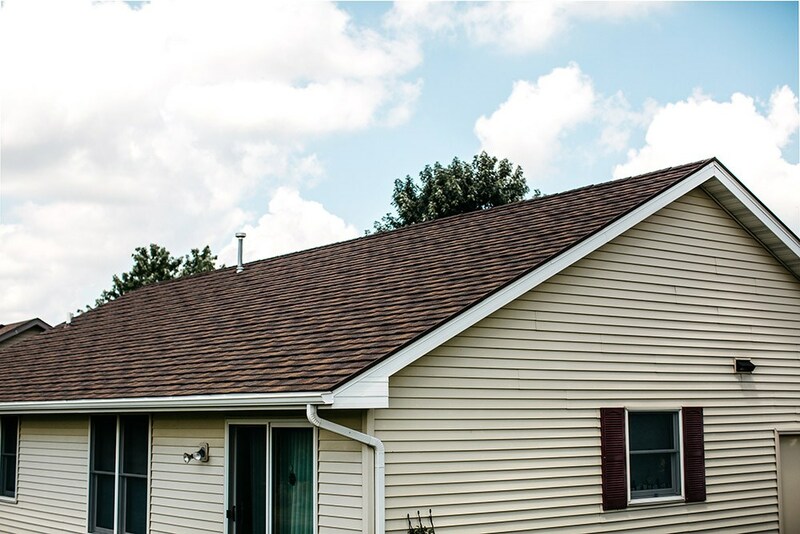 When you are tired of replacing those asphalt shingles whenever a storm blows through, it's time for an upgrade. 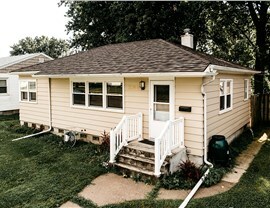 HCI Get A Pro offers superior metal roofing in Lindenwood for our customers. These products last up to 50 years without warping, rotting, or splitting. Yet, you can get them with one of our many flexible financing options, so your new roof is affordable. 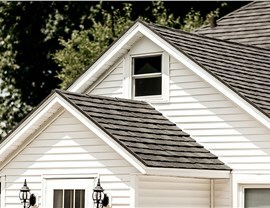 Choose a team that has been providing a high-level of service since 1999 for your roof installation. We're BBB A+ Rated, and accredited by the Building Performance Institute, Inc. (BPI). Seasonal Roof Repair Will Be History! Why should you search for "metal roofing contractors near me?" Well, metal roofs are extremely durable and long-lasting. 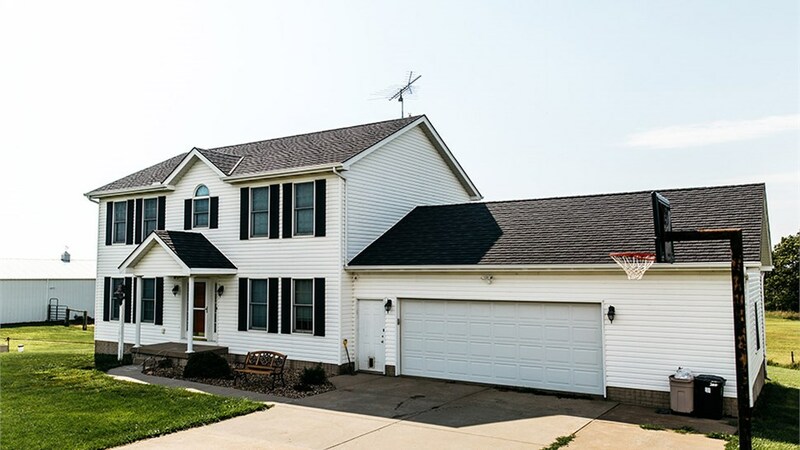 They have lowered maintenance needs and roof repair requirements as these shingles, shakes, and tiles are less inclined to tear off in high winds. In fact, our ProTect Metal Roofing Systems are designed to withstand wind speeds of up to 170+ m.p.h. Industry Leading Team: We're members of the National Association of Remodelers and the Metal Roofing Alliance. 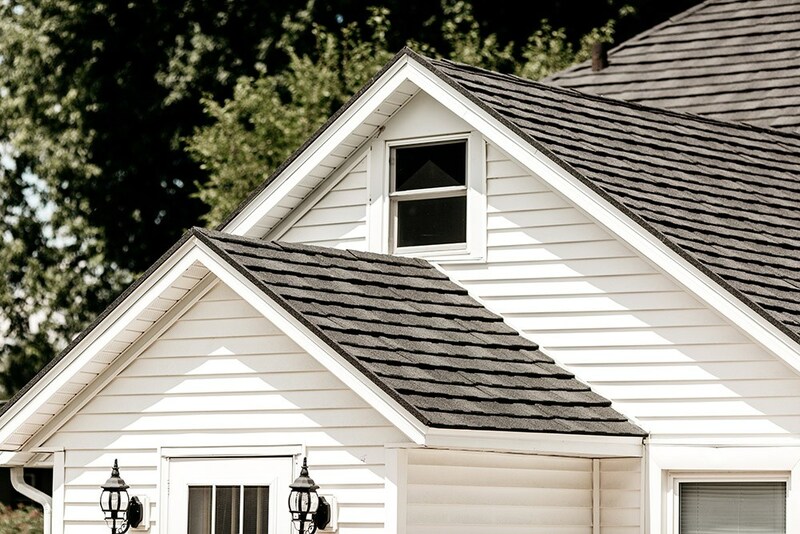 Skilled Contractors: Our roofers are factory trained to install each of our metal roofing products. Quality Product: The metal shingles we use are earthquake and fire resistant, and resist hailstones up to 2.5 inches in diameter. Energy Saving: Our stone-coated tiles reduce air conditioning bills by reflecting the sun's UV rays away from the home. Affordable Financing: We offer multiple, in-house financing options that you may qualify for at any budget range. Get A Pro Warranties: We offer direct warranties on damaged roofing products, so you don't have to deal with a slow to respond manufacturer. Request Your Metal Roofing Quote Today! 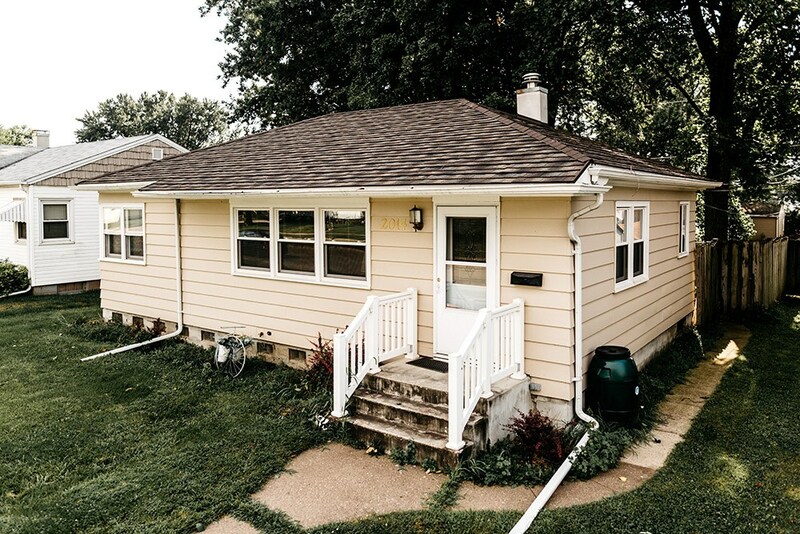 Protect your home for the long-term with the services of Get A Pro. 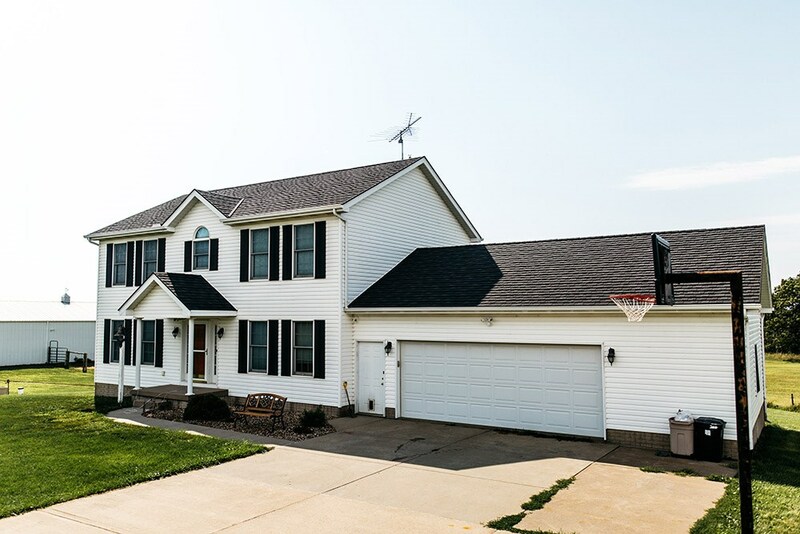 Our metal roofing for Rockford homes will outlast most storms and severe weather patterns. 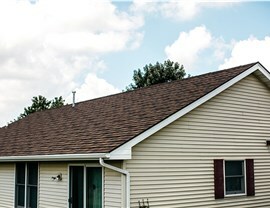 If you are interested in moving forward with a replacement roof, give us a phone call or fill out our online form. 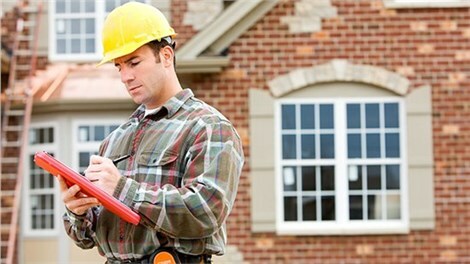 We'll be happy to schedule your free, in-home consultation and price estimate.